Not just a China Shop but an Aladdin's Cave full of surprises! 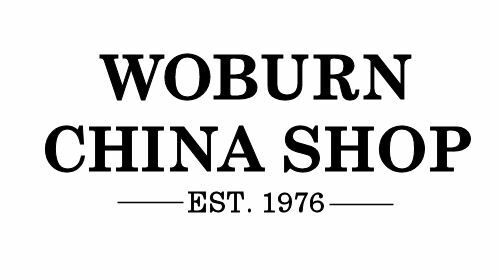 We are a unique family-owned business established over 40 years ago with one of the largest selections of tableware in the UK. Our shop spans over three floors with something for everyone. As well as stocking both traditional and modern ranges of tableware, we also sell cutlery, fine crystal and glass and a huge selection of jewellery, gifts and collectables. If that's not enough, our Kitchen Shop is full of essential items including pots and pans, bake ware and loads of useful kitchen gadgets.